The one and only national institution of films in Japan. National Film Archive of Japan (NFAJ) started out in 1952 as the film library section of the National Museum of Modern Art (later The National Museum of Modern Art, Tokyo: MOMAT). Kyobashi, where the National Museum of Modern Art was first established, is an area in which cinemas existed from the Meiji period. In 1930, the former headquarters of Nikkatsu was also built in Kyobashi so that it has always been a place noted in connection with Japanese cinema. 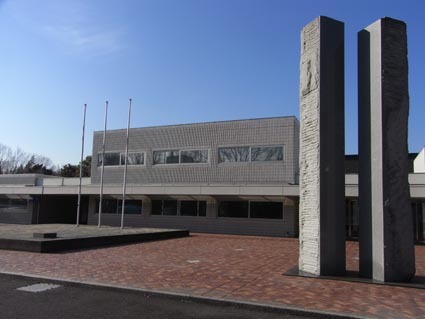 After the fine art section of the Museum moved to the present location in Kitanomaru Koen in 1969, the film library section was expanded in 1970 to become National Film Center (NFC). Over the years, the building gradually became outdated and it became evident that more functional facilities were called for. In 1986, the Sagamihara Conservation Center was newly built in Kanagawa in order to permanently preserve the films in the collection. 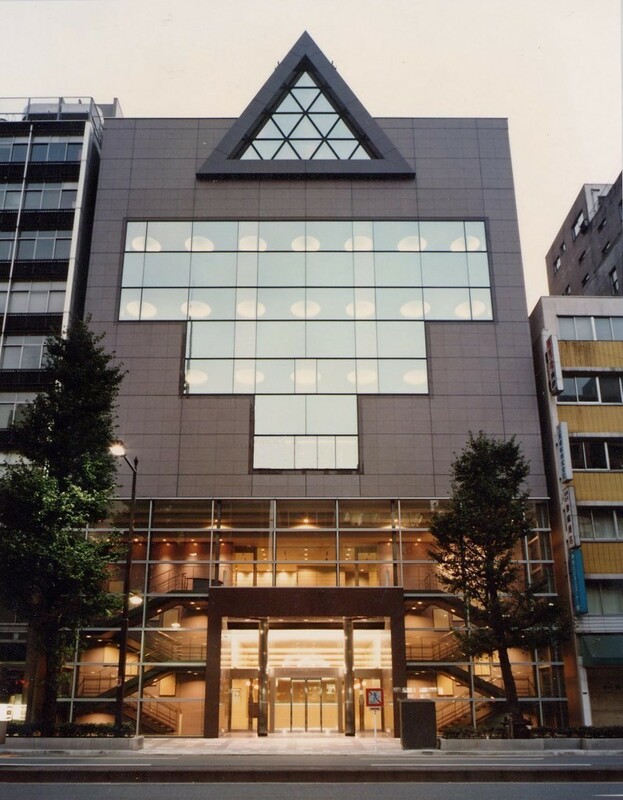 Furthermore, NFC in Kyobashi was also entirely rebuilt and reopened in May 1995. Both buildings were designed by the architect Yoshinobu Ashihara. In 2018, NFC gained independence from MOMAT to become NFAJ as one of the six members of the Independent Administrative Institution National Museum of Art.